We are now in the closing stages of the Brazilian Serie A season. There is still plenty to decide in Serie A, even who is crowned Brazilian champions. 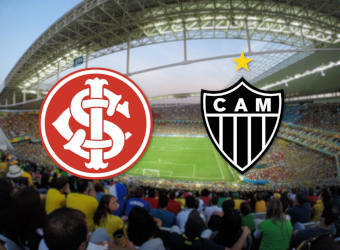 One team hoping to top the table are Internacional, who on Wednesday night host Atletico Mineiro.